Almost immediately, the EMA issued a recall. The U.S. Food and Drug Administration (FDA) followed suit just over a week later. 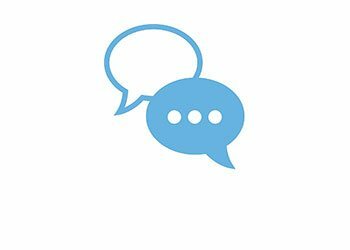 The FDA recall affects eighty different valsartan-based prescription medicines. Investigations are currently underway in Canada and India. Valsartan is an angiotensin II receptor antagonist, or ARB, originally developed by Swiss drugmaker Novartis. ARBs act by preventing the action of the hormone that causes blood vessels to constrict. Since its patent expired, most of the world's valsartan has been produced in China by Huahai. This past week China's National Health Commission began removing valsartan drugs from pharmacy shelves in that country. How did this happen? The short answer is that China, unlike the E.U., Canada, and the U.S., has no consumer protection laws or safety regulations. At the same time, U.S. pharmaceutical companies, focused only on maximizing profits by minimizing manufacturing costs, have come to rely heavily on cheap medicines made in China. 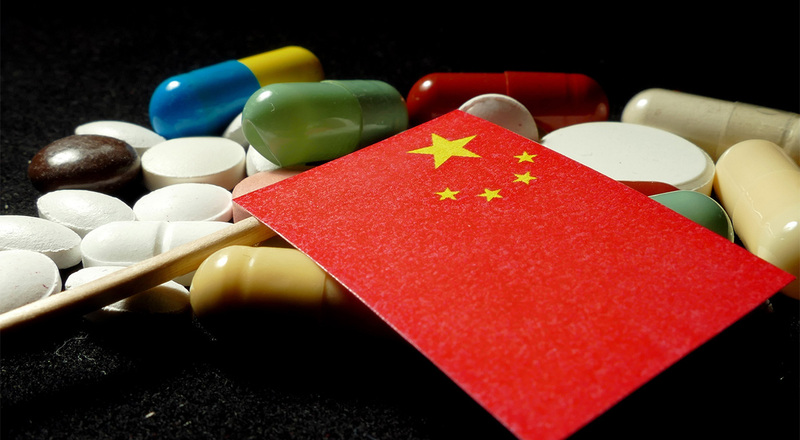 In fact, according to a recent report from the U.S.-China Security Review Commission, China has been a “prolific source of counterfeit and defective medicine.” Furthermore, this has been going on for at least ten years -- and possibly longer. It’s no wonder that even people in China no longer trust their own drugmakers. The commission's report states, “Chinese consumers may prefer U.S. pharmaceutical products due to concerns over the quality of domestic drugs.” At the same time, China's lack of regulation and oversight of its own pharmaceutical industry is posing a major risk to health care consumers elsewhere in the world. Unfortunately, because China has virtually nothing in the way of consumer protection laws, it is nearly impossible to bring a lawsuit against a Chinese company. However, several valsartan drugs sold by a number of other pharmaceutical companies have been subject to FDA recall. No formal legal action has yet been taken against these companies. However, lawyers across the country are now investigating the allegations and preparing to file lawsuits against drugmakers who failed to assure the safety of the materials they used in making their products.